PrimeCOMMTM is a secure two-way outbound calling, SMS/TXT, and email solution. This service is used to communicate with patients and physicians through a secure platform, built within PrimeRx™ and integrated seamlessly into the pharmacy's day-to-day workflow. Send messages reminding patients to take their medications, or when it's time to refill or pick up a prescription. Use PrimeCOMM™ to send holiday greetings to patients and physicians. PrimeCOMM is a HIPAA-compliant pharmacy communications module. The healthcare industry has embraced the use of SMS. Physicians and pharmacists are texting both to improve the patient experience and for their internal processes. 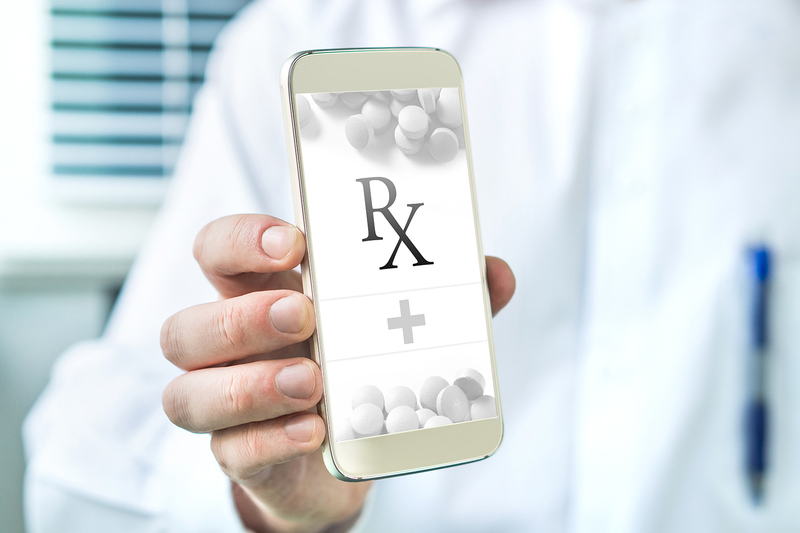 Everyday use of SMS includes notifications to advise patients when the pharmacy has received an electronic script, pick-up reminders and prescription refill alerts. Secure text messaging offers an efficient way to transmit patient-related information and improve the overall patient experience. Encryption: 256-bit encryption the industry standard for ensuring patient protected health information (PHI) is transmitted securely. encryption must safeguard messages not only during transmission, but also when stored. Notifications and alerts - Secure texts and messages can be transmitted quickly and efficiently. This allows for improved communication between patients and their health care providers, and for treatment decisions to be made faster. Voice to text features - Physicians and nurses to verbally “dictate” a text message. This capability saves time and adds efficiency by eliminating the need to type a message, or for longer text messages. Technical support - Text messaging in the healthcare and pharmacy environment requires assurance that technical support resources will be available. Group communication - Transmission of a text message to multiple people, and the ability to receive responses, helps improve the coordination of care.